The 2016 Subaru Winterfest arrives to Snowshoe Mountain in Snowshoe WV on the upcoming weekend of March 12th to 13th, 2016. This exciting event is the perfect opportunity to celebrate your passion for winter through a variety of great activities! Guests can enjoy hot chocolate and prize drawings while checking out the latest equipment from LibTech and Nordica. Some of the specific activities offered at Winterfest include a free 1 hour ski demo from Nordica Demos, a free 1 hour snowboard demo from LibTech Demos, Subaru Giveaways, a Subaru Scavenger Hunt and group photos in the Subaru Giant Adirondack Chair Photo Experience. 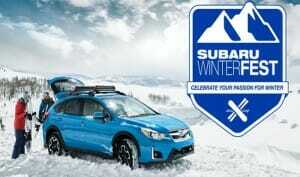 Therefore, bring the entire family out to Snowshoe Mountain this weekend to celebrate winter with Subaru! The Subaru Winterfest is a lifestyle tour that features 14 stops among the best mountains throughout the United States. In addition to Snowshoe Mountain, the tour features upcoming stops at such highly rated ski resorts as Snowbird in Utah, Copper Mountain in Colorado, and Big Sky in Montana. 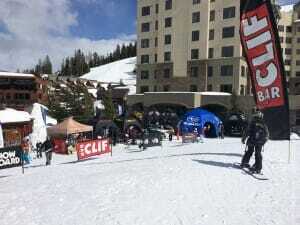 These great events not only feature the chance to win prizes, enjoy demos and participate in fun activities, but the unique opportunity for visitors to support their mountain’s local Adaptive Sports Chapter. Snowshoe WV is West Virginia’s premier ski and snowboard destination, offering something for everyone. The mountain features 60 trails served by 7 lifts, including the Soaring Eagle Express High Speed Detachable Quad. The mountain’s 1,500 vertical drop provides plenty of exciting activity for beginner, intermediate and advanced skiers and snowboarders. Snowshoe Mountain has snow making capacity to cover 100 percent of the terrain, which keeps the slopes in great shape even during marginal temperatures. Other facilities at the mountain include the Boathouse, a slope side restaurant serving great food and drinks, as well as a full service reservations center. Therefore, guests can contact Snowshoe to book from a wide variety of properties to suit every budget and taste. 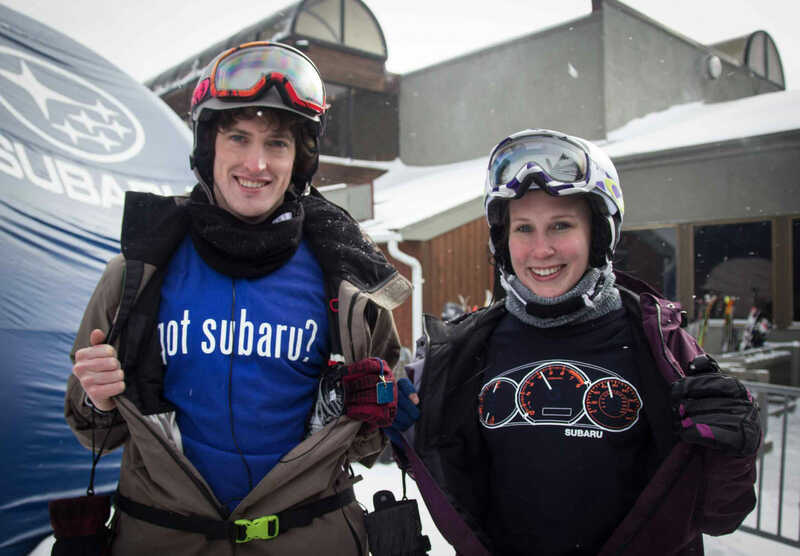 Come to the Subaru Winterfest in Snowshoe WV on March 12th and 13th, and make a fun weekend out of the event at Snowshoe Mountain! ML245 Family-Friendly! -SLEEPS 10- 3BR/3BA Wi-Fi Village PARKING! ML319 1BR/1BA -Wi-Fi- Next to Slopes & Village - GREAT VALUE!